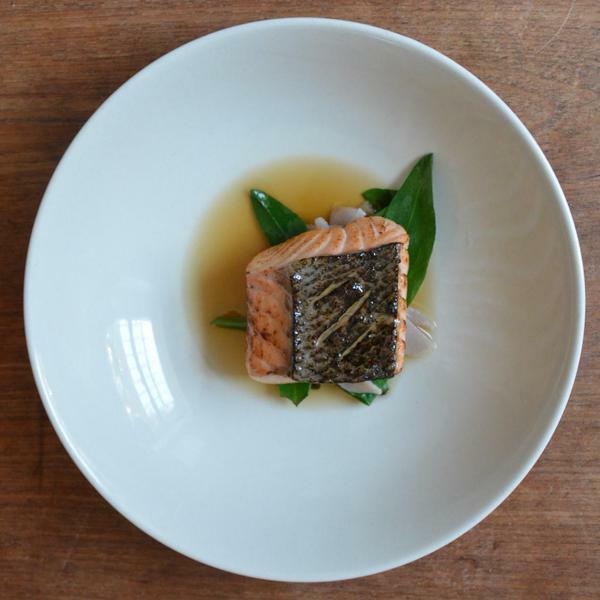 Project Awana is bringing a new Thurs - Sat pop-up to Clapton, E5 on 18th June, with a four course menu using sustainable, ethical produce for just £35. Running until 11th July, it's taking place in the 119 Cafe on Lower Clapton Road. "Project Awana are bringing their food to 119 Lower Clapton Road from June 18th. They are a collective brought together by their passion for ethical and sustainable produce. Expect simple combinations of ingredients and honest cooking in a communal setting. Served over a four course menu for £35. "